When I saw AMPE cross over $1 today I noticed it was one of my favorite setups, something with bad news, the ssr triggered, and down nearly 70%. When these factors all setup and start to form an ABCD long idea holding over vwap, it can turn into an explosive long and one of my favorite types of plays.When a stock has the SSR or Short Sell Restriction active, the stock will trade in a much different manner then normal. 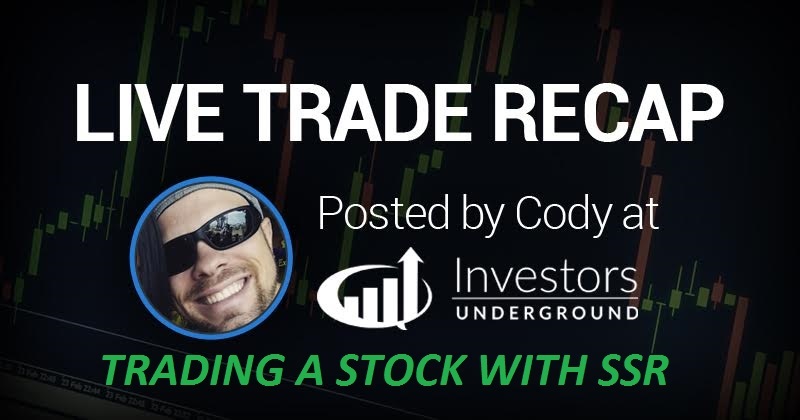 I have recorded this trade live to give you an idea on how to trade a stock with the SSR active. Enjoy the video!